Tópico em 'Europa' iniciado por J.S. 28 Jul 2013 às 09:19. 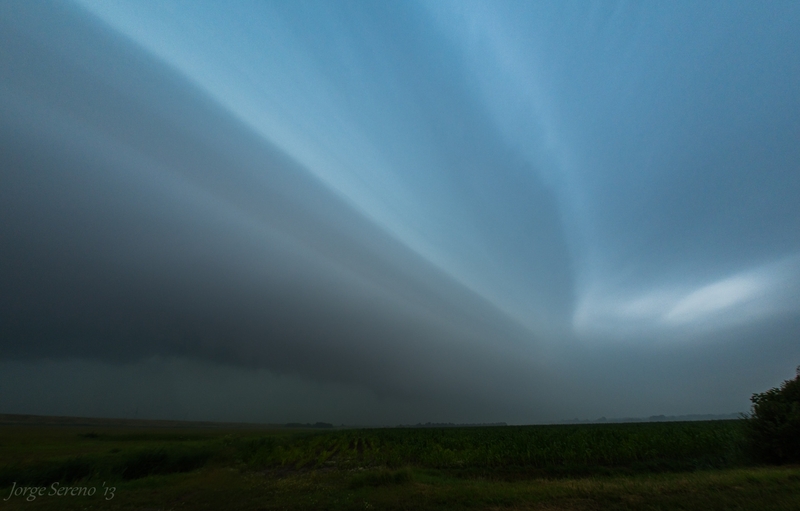 Very nice MCS developped near Bordeauz on friday. Now, we don't like them in NL. It is about a 1000 km travel to NL and by the time they arrive, we call them cadavers..All life is sucked out of them. And they spoil what otherwise would have been a great thunderstorm, supercell day...Alas, in part, this happened yesterday. Estofex 3 was forecasted right above my head in the SW of NL...The MCS arrived, not as a cadaver fortunately, at 10.30.. BEfore it arrived, the air was excessively humid (mist and fog with 23 C!) and warm and this is excellent, really excellent for a very hot humid day. Given the other paramters, a level 3 warning was in order. The MCS smashed our hopes. Behind it there was just not enough time for the hot and humid air to redevelop. So instead of the 29-31 C we needed, we got 25-26 C. Supercells DID develop southwest op Paris and near Clermont Ferrand. Too far away but showed that places where the MCS departed earlier, there was enough energy to develop those tornadic (possibly) cells. 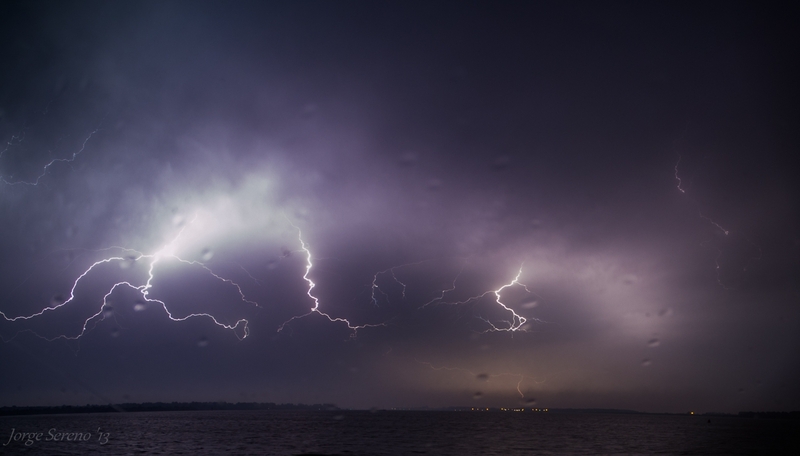 Anyways: near Nantes a squall-line developped during the day and it arrived here by midnight. In France it produced a half baked supercell with funnelcloud, but no touchdwon.. 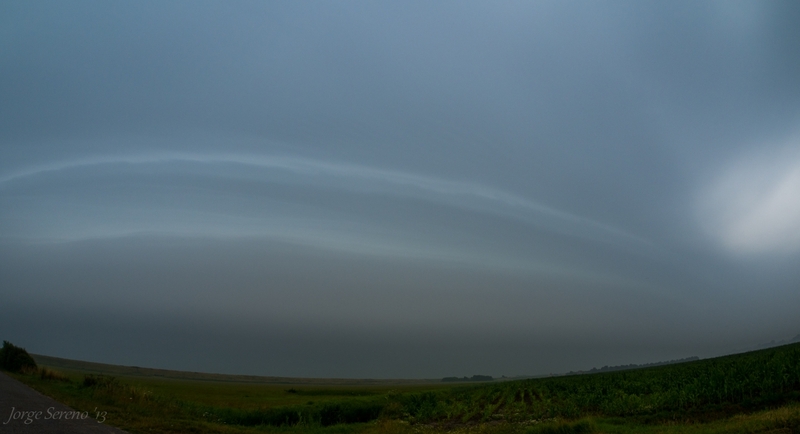 SO I had a very nice shelf in the morning and nice thunderstorms, but nothing special, at night!